As uncertainty remains as to whether Apple will launch an "iPhone 4S," an "iPhone 5" —or both —in the coming weeks, new parts claimed to be for an upgraded iPhone 4 model have appeared. 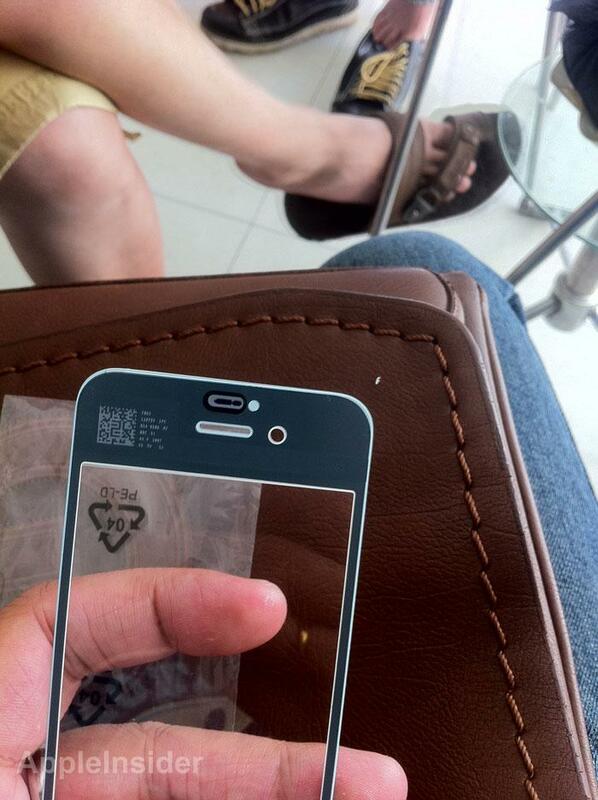 The new images were sent to AppleInsider by iRepair India, and are claimed to be of a soon-to-be-released "iPhone 4S" model. The parts were reportedly supplied from Shenzhen, China. The person who sent the components actually referred to the handset as an "iPhone 4GS," referencing the name of Apple's iPhone 3GS, first released in 2009. The supplier claimed there will be "no iPhone 5 this year," suggesting a major hardware revamp in 2011 could be questionable. The supplier indicated that sample parts of virtually all components of the so-called "iPhone 4S" are available for purchase, including the battery, camera, home button, dock connector assembly, and display glass. The co-founder of iRepair India told AppleInsider that he has been servicing Apple's portable hardware for three years and has known this particular Chinese supplier for that duration. He said the information provided by the source is "credible enough" for him. The source reportedly indicated they are "really, really" sure that the components are genuine, and represent an unreleased iPhone from Apple. 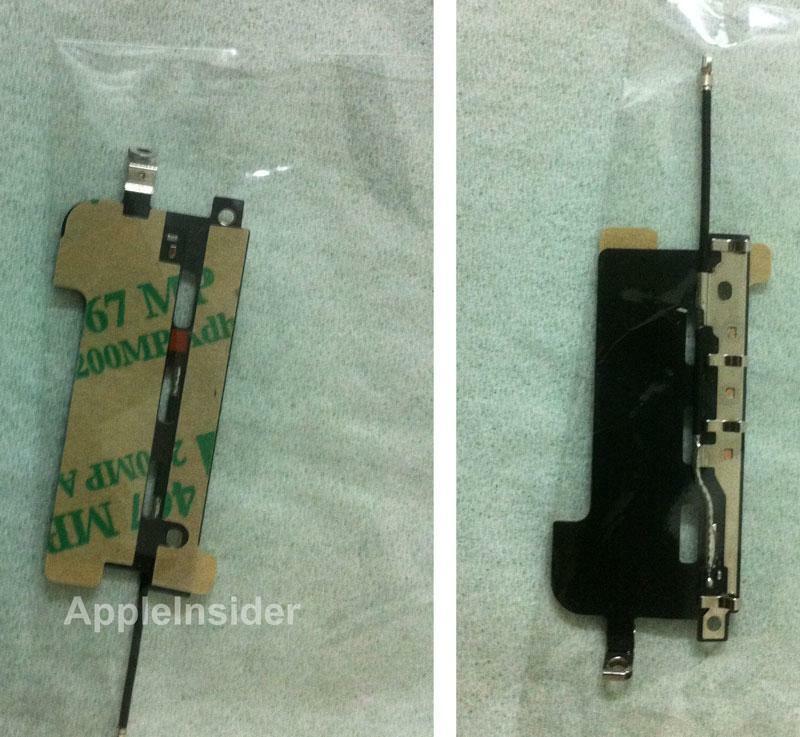 The pictures provided show a number of components claimed to be from a new, unreleased iPhone from Apple. They include a camera housing, home button, front glass pane, and other internal circuitry. Just this weekend, a leaked photo showed an "iPhone 4s" in AT&T's inventory system, generating more speculation about Apple's next iPhone upgrade. There have been suggestions that Apple will release two iPhone models this year, with a new low-end model that could help Apple break in to the pre-paid mobile market. Though some reports have claimed that Apple's fifth-generation iPhone will sport a design largely similar to the current iPhone 4, a number of third-party case manufacturers have designed housings to fit a radically redesigned handset with curved sides and a potentially larger screen. Last week, The New York Times reported that Apple is just weeks away from announcing a new iPhone 5 that will have a "fairly different" appearance from the current iPhone 4. That report made no mention of an iPhone 4S.